Thomas Hazlett holds the H.H. Macaulay Endowed Chair in Economics at Clemson, conducting research in the field of Law and Economics and specializing in the Information Economy, including the analysis of markets and regulation in telecommunications, media, and the Internet. He served as Chief Economist of the Federal Communications Commission, and has held faculty positions at the University of California, Davis, Columbia University, the Wharton School, and George Mason University School of Law. His research has appeared in such academic publications as the Journal of Law & Economics, the Journal of Legal Studies, the Journal of Financial Economics and the Rand Journal of Economics, and he has published articles in the Univ. of Pennsylvania Law Review, the Yale Journal on Regulation, the Columbia Law Review, and the Berkeley Technology Law Journal. He has provided expert testimony to federal and state courts, regulatory agencies, committees of Congress, foreign governments, and international organizations. His latest book, The Political Spectrum: The Tumultuous Liberation of Wireless Technology, from Herbert Hoover to the Smartphone, was published in 2017, and The Fallacy of Net Neutrality, published in 2011. Professor Hazlett also serves as Director of the Information Economy Project at Clemson University. His book, Public Policy Toward Cable Television, was co-authored with Matthew L. Spitzer (MIT Press, 1997), and He also writes for popular periodicals including the Wall Street Journal, New York Times, Reason, The New Republic, The Economist, Slate, and the Financial Times, where he was a columnist on technology policy issues, 2002-2011. 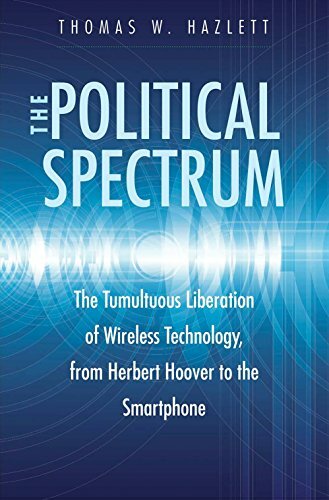 In your latest book is The Political Spectrum: The Tumultuous Liberation of Wireless Technology, from Herbert Hoover to the Smartphone, published in 2017, you write, "No natural resource more critical to 21st century than radio spectrum." Why? You cite Cooper’s Law: wireless traffic doubles roughly every 2 years. We enjoy one trillion times the wireless capacity of networks than a century ago. Did I read that right? How can the spectrum be “scarce”—and thus we need government regulation—if it has grown one trillion times? You call it “The Wise Man Theory of Regulation”—the idea that the FCC can know “the public interest.” The price mechanism is very capable of allocating a scarce resource, we do it all the time. It’s superior to a centrally planned economy, as the USSR and other socialist failures have taught us. I love this line from the book, "It’s not the physics of radio waves but the economics of public choice [that help you understand this allocation process]." The Political Spectrum chronicles the delays imposed on the market by the FCC from Cable TV, Satellite TV & Radio, FM radio, and cellular telephones. I’ll just ask you about one of those. Would you tell the story of Edwin Howard Armstrong, born in 1890? One of the greatest inventors of the 20th century, largest shareholder in RCA for his patents on AM radio. He invented FM radio in 1933. FCC doubted it would work; incumbents argued against it. Finally, the FCC allows it in 1941, with 67 FM stations in operation. In 1954: Armstrong commits suicide. In 1960 FM rises from the dead; by 1979 FM listeners outnumber AM listeners. Is it fair to say that if net neutrality rules were in place in 2007, Apple could not have marketed the iPhone? Switching to television, spoiler alert: I LMAO at this story in your book. You write about the most famous speech EVER given by an American regulator, in Las Vegas, on May 9, 1961 by FCC Chairman Newton Norman Minow [the “vast wasteland” speech” that equated broadcasters with drug dealers. 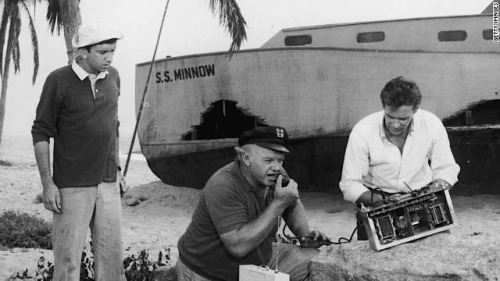 The passive-aggressive response from TV broadcasters was in the 1964 debut on CBS of the TV show “Gilligan’s Island,” which mockingly named the stranded boat the S.S. Minnow]. Cellular technology was introduced in July 1945 but the FCC didn’t allocate spectrum until 1982, and granting licenses in 1989. 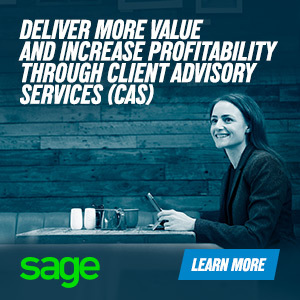 You estimated the delay of licensing cost consumers $100 billion. As you say, perverse regulatory consequences mean never having to say you’re sorry! How is your NCAA Bracket doing? Regarding net neutrality: whenever both sides talk about this, a frequent metaphor is the road system or package delivery service. Do you think those are good metaphors, why or why not? Whenever net neutrality emerges, I always get two images in my mind: two tennis players on different courts trying to playing each other, and both sides seem to talk past each other, not using the same language, etc., would you address that for a bit? Is it too far fetched to say that the composition of the FCC is economically nearly as important as the Supreme Court? Your former colleague, economist Bryan Caplan has coined the term “the political Turing test”: a challenge for you to argue for or against something making the best case for your opponents so they think you agree with them. What is your best argument in favor of net neutrality? 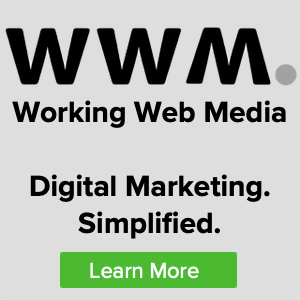 Have you seen any early positive or negative effects from the repeal of net neutrality?